The breathtaking event with the participation of thousands of two-wheeled handsome men. 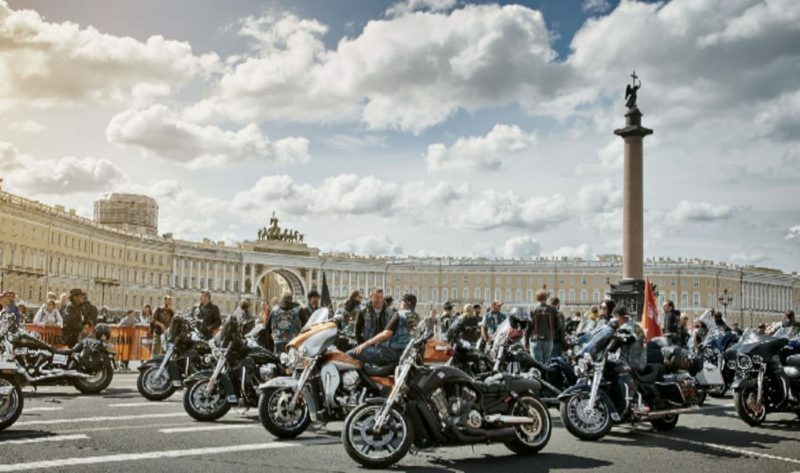 On the 5th of May bikers will gather on the Palace Square, St Petersburg, in order to drive all together through the city and commemorate the beginning of the summer season. It is expected that thousands of fans will be attended the parade.